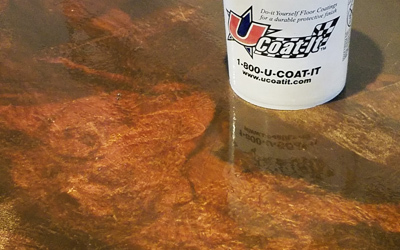 Why Should U Coat Ur Floor? 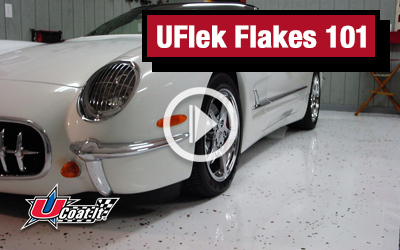 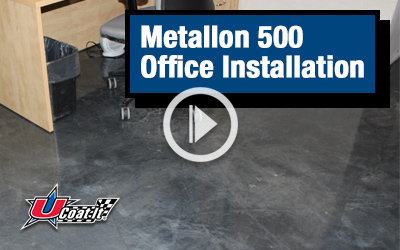 UCoat It Metallon 500 floor coating system installation video. 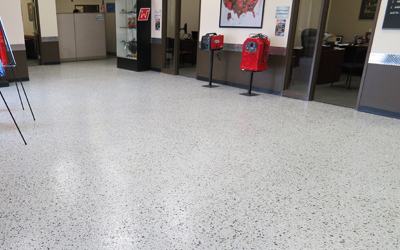 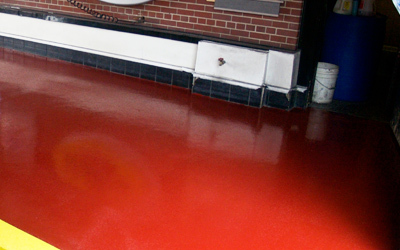 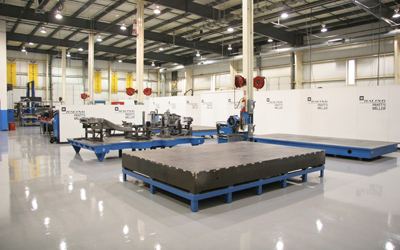 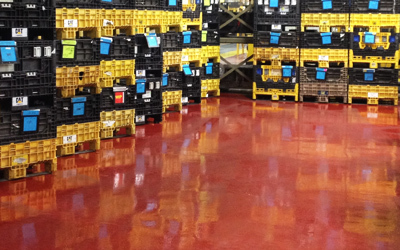 Metallon 500 is a metallic, high build epoxy floor coating that offers a unique finish plus offers chemical and abrasion resistance. 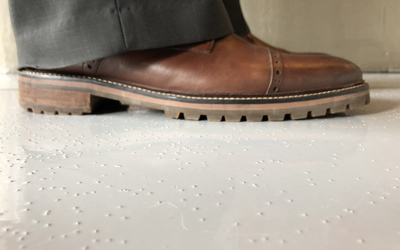 Which Anti-Slip Is Right For You? 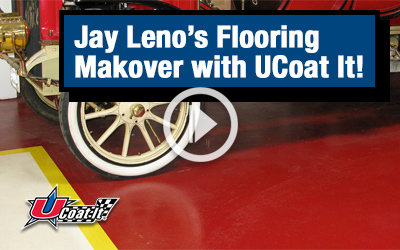 Jay Leno’s Flooring Makeover with UCoat It! 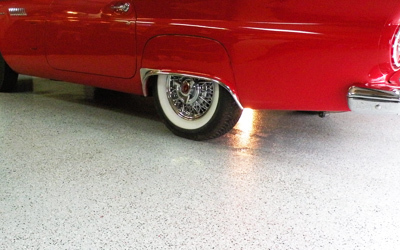 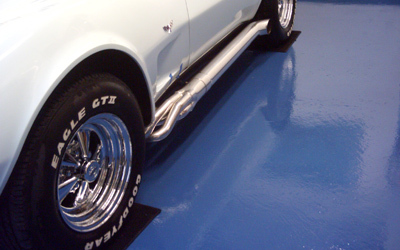 Jay Leno chose UCoat It to renovate the floors at his Big Dog Garage because of our track record of success within the automotive industry. 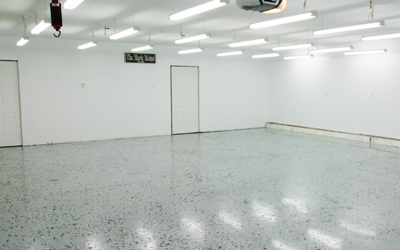 Take a look and see the amazing transformation for yourself! 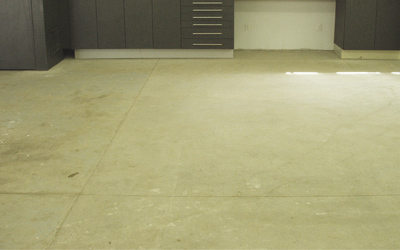 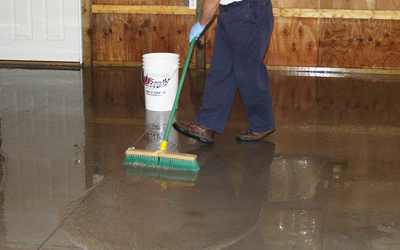 Do you have a floor that needs re-coating? 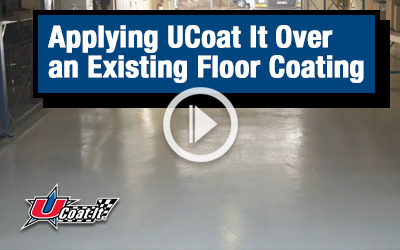 This video will show you how easy it is to apply UCoat It over an existing floor coating!